Now that Star Wars: Episode IX is filming, the rumormill is going absolutely insane. We have plenty of time to speculate, but sometimes it’s nice to hear a definitive “no” from an actor. One of the big rumors is that Richard E. Grant would be playing Grand Admiral Thrawn, who was last seen alive in the series finale of Star Wars Rebels. 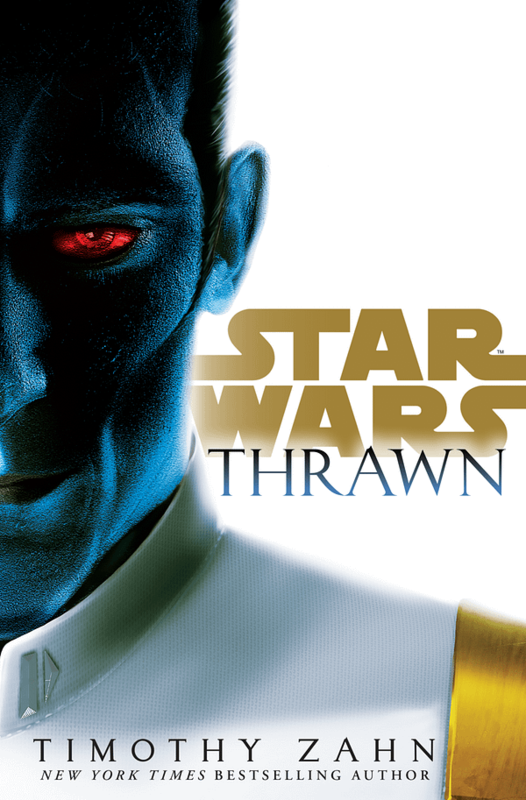 Grant recently spoke to the Radio Times confirmed that he is not playing Thrawn. “I’m not playing the Star Wars character you just mentioned,” Grant tells Radio Times when asked how he’s preparing for the role of Thrawn. “I’m not allowed to tell you anything. Otherwise I would be fired. It’s a complete lockdown on any information whatsoever,” he concluded. So there goes a bunch of Star Wars theories out the door. Time for everyone to start thinking of a bunch more so we can yell about them for the next year and a half until the movie comes out. Star Wars: Episode IX, directed by J.J. Abrams, stars Daisy Ridley, Adam Driver, John Boyega, Oscar Isaac, Lupita Nyong’o, Domhnall Gleeson, Kelly Marie Tran, Joonas Suotamo, Naomi Ackie, Richard E. Grant, Keri Russell, Mark Hamill, Anthony Daniels, and Billy Dee Williams. It will be flying into theaters December 20th, 2019. Mondo Music Release of the Week: Deadpool 2 Soundtrack!